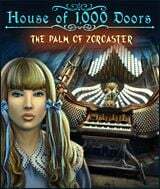 Download House of 1000 Doors - The Palm of Zoroaster for free at FreeRide Games! 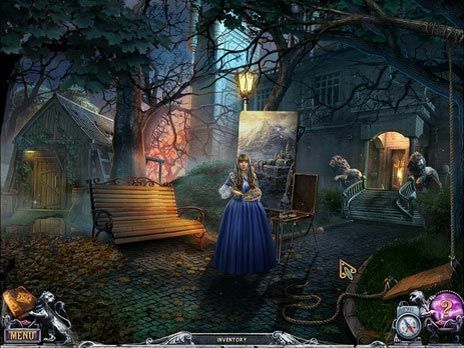 Guide Kate as she searches Tibet, Jerusalem, Madagascar and more for the artifacts that can break the power of the gem, solve a massive array of cleverly designed puzzles and find hundreds of ingeniously hidden objects. Quality of theatrically released animated 3D films and superbly performed voiceovers will draw you into this story of supernatural intrigue, unbounded adventure and sweeping scope.